Accountant and auditor. Member of the Catalan Association of Economists since 1985. He joined the firm in 1985. Josep’s practice focuses on corporate and national and international tax and he regularly provides tax advice on restructurings, acquisitions, finance structures and financial products. 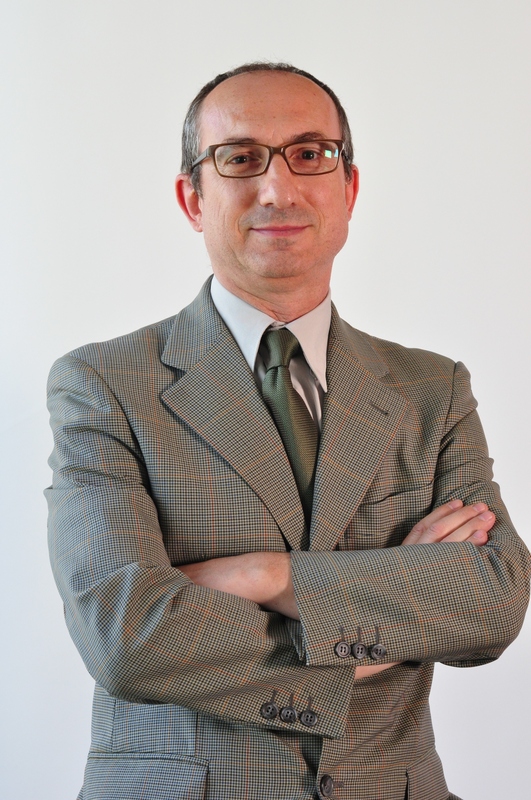 Josep also has extensive experience advising on tax proceedings.